The Frog and Tadpole Study Group of New South Wales (FATS) is a community group dedicated to community awareness and conservation of frogs. The Frog and Tadpole Study Group of New South Wales (FATS) conducts various community and conservation activities to assist frogs. 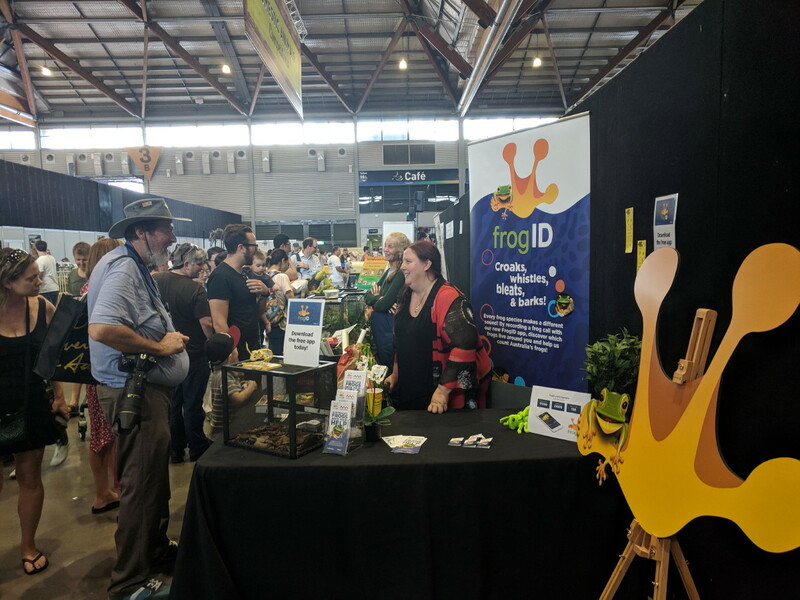 These include holding information stalls at community environment fairs, presenting workshops on how to make your backyard frog friendly, building frog ponds and school presentations about frogs. FATS also runs a Frog rescue program for stow-away frogs that are accidentally transported into the cities, as well as cane toad removal and awareness programs. FATS also has advisors on governmental panels and conducts frogging field trips to various parts of the state. Speakers: Glenn Shea "The early history of Sydney's frogs"
Frog and Tadpole Study Group of NSW Inc.